Instagram might be ideal for displaying your memories in a virtual setting, but what about when you want to see those moments in their fully coloured, photographic glory? Enter to WIN a HP Tango Printer and you can do just that. Maybe you want to print your photos for a scrapbook or scan an important document you forgot you needed (it happens to the best of us). whether you’ve run out of ink or not. And how about one that also allows you to print photos via your phone for free? The HP Tango Smart Home Printer and Instant Ink plan mean you can do all this in just a few simple steps. What exactly does the HP Tango Smart Home Printer do? 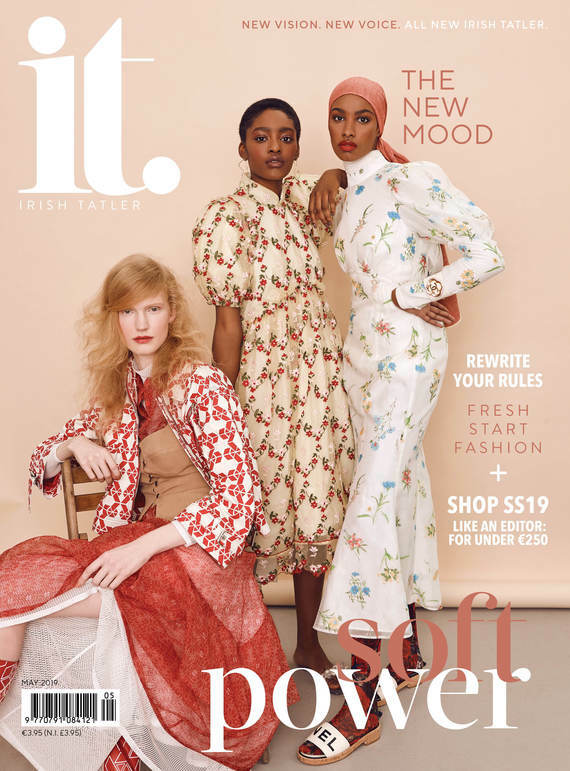 The HP Tango Printer - of which Irish Tatler is giving five away to lucky readers below - is designed as a smart printer to sync to all your devices, be it a tablet or a mobile. Always on the go? Don’t worry, HP Tango handles print and scanning jobs from anywhere with a quick tap, swipe, or voice command – be it from a coffee shop or a friend's house – via its remote wireless printing feature. you’re doing - you can print high-quality photos or documents via your mobile completely hands-free (HP Tango works with Amazon Alexa, Microsoft Cortana, and Google Home), all using the HP Smart app. What happens if I run out of ink? There’s nothing worse than seeing a flashing out of ink message, especially if you need documents printed sooner rather than later. Thankfully, with HP’s Instant Ink plan, you’ll never have to worry about running on empty again. HP Tango will automatically order and deliver ink cartridges direct to your door BEFORE you run out. Tip: use the HP Smart App to keep an eye on ink levels. How can I print photos for free? Android™ or iOS® device and you must have an active HP Instant Ink account with a paid plan.